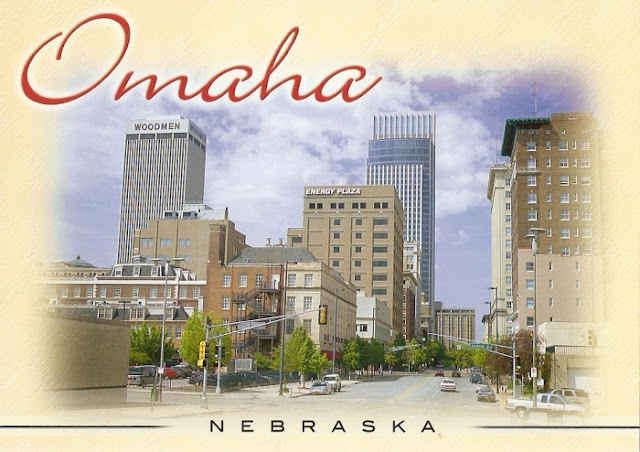 After sending several Postcrossing cards just last week, I was surprised that I have received one myself in such a short time. 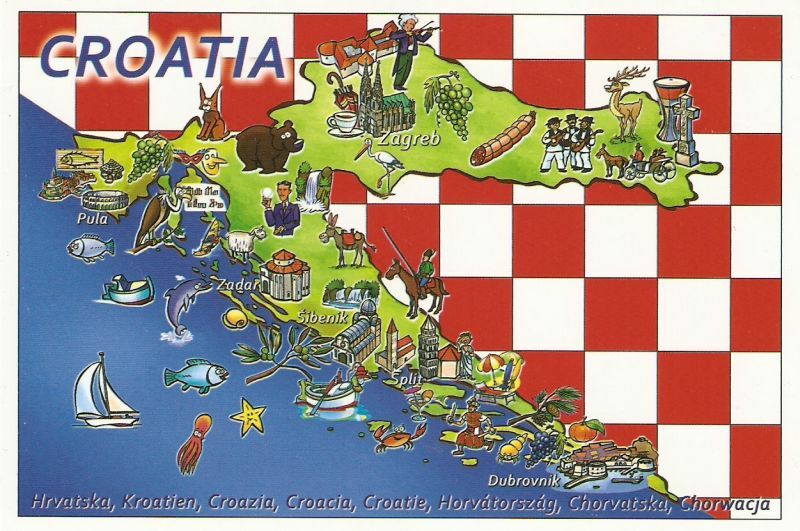 This lovely postcard came to me from Estonia! Santa Claus? Yes, Santa Claus. 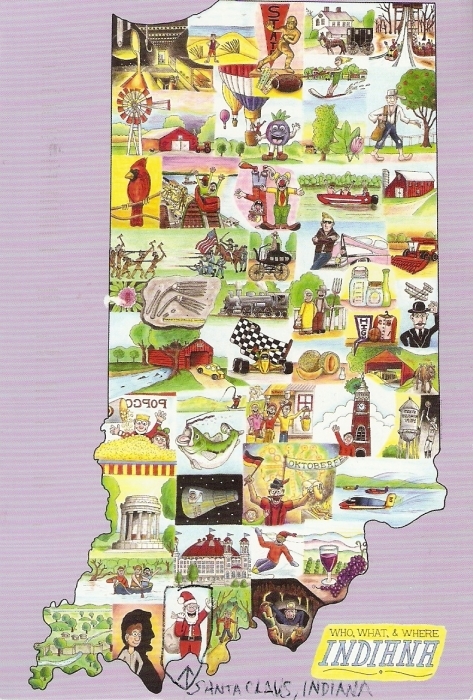 There’s a town called Santa Claus in Indiana. How awesome is that!? According to Wikipedia, Santa Claus was established in 1854 and known as Santa Fe (pronounced “fee”). In 1856, when the town was working to establish a post office, the USPS refused their first application as there was already a Santa Fe established with the USPS. Several town meetings were held, during which the name Santa Claus was selected. The town has the world’s only post office to bear the name of Santa Claus. Because of this popular name, the post office receives thousands of letters to Santa from all over the world each year. A group of volunteers known as Santa’s Elves ensures each child receives a reply from Santa Claus; this tradition has been in existence since at least 1914. 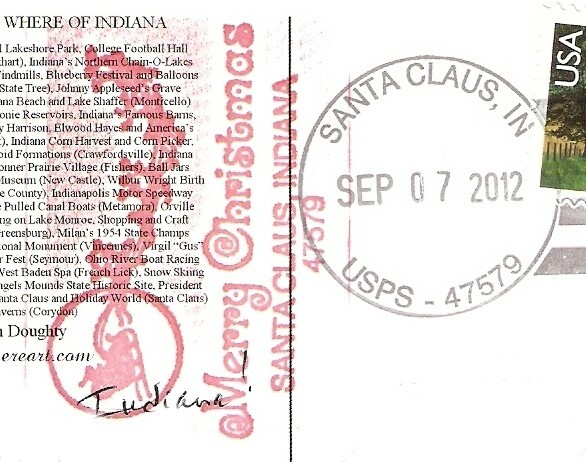 Now that you know all that… check out this awesome postmark!! 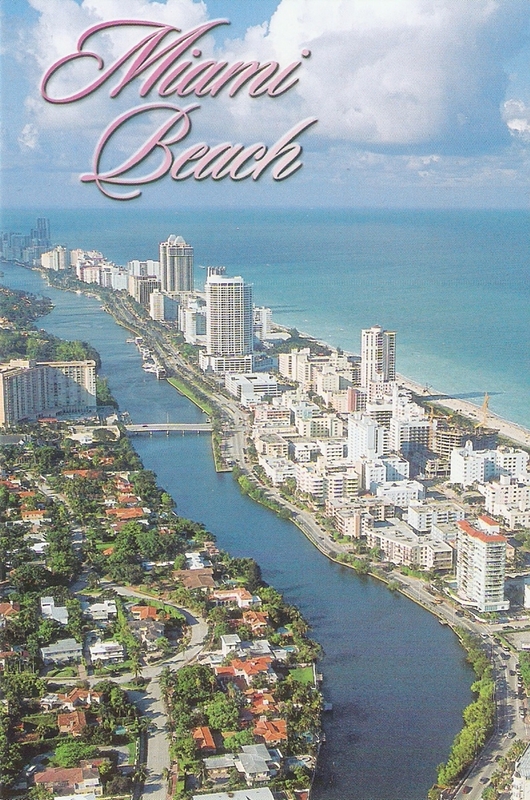 I’ve been flipping through some of my postcards today and came across these two. It’s been so long since I got them! 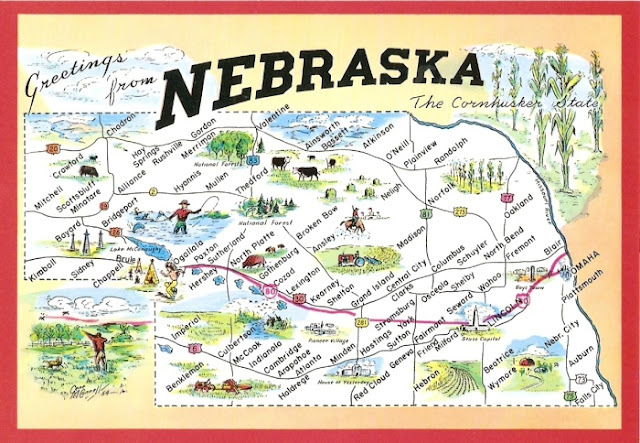 This Nebraska postcard is one of the rare map cards I can actually say I like. Not really a huge fans of map cards, to be honest, but this one is really cute (so is the one of Canada I’ve received years ago). 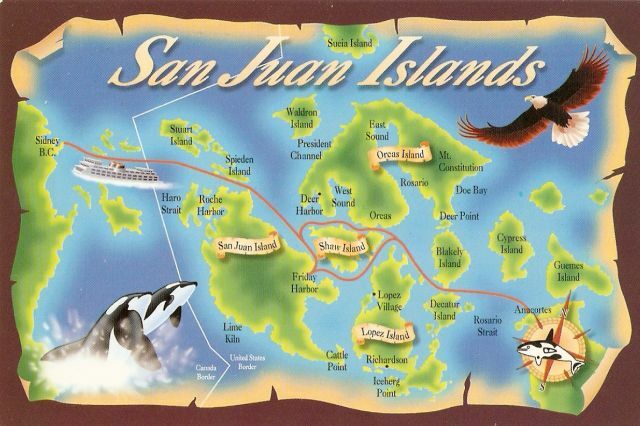 This is a map card of San Juan Islands, in state of Washington, USA. They are located between the US mainland and Vancouver Island, British Columbia, Canada. Edmonton, Alberta, Canada – A frosty skyline captures Edmonton’s winter beauty. Edmonton – The city skyline and the North Saskatchewan River are bathed in the silver light of early morning. Fort Edmonton Park – where visitors can explore the city’s development from a trading post to a booming metropolitan centre. Edmonton – An aerial view of the Legislative Building. West Edmonton Mall – one of the world’s largest shopping and entertainment centres. Edmonton’s downtown core lines in the distance, with the University of Alberta campus on the right. World Waterpark in West Edmonton Mall – the world’s largest indoor waterpark. West Edmonton Mall – replica of the Santa Maria. Banff National Park – Mraine Lake. A view of Mt. Assiniboine. Night lights of Kelowna, B.C. “Rhapsody” by sculptor Dow Reid, Kelowna, B.C. From the exhibit “Body Worlds”. 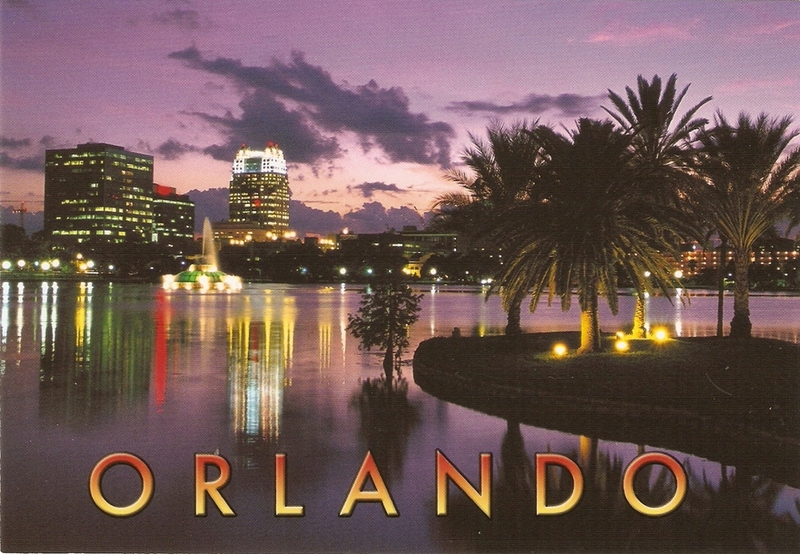 This is such a cool (although kind of creepy) postcard, ha ha. Canada map card. 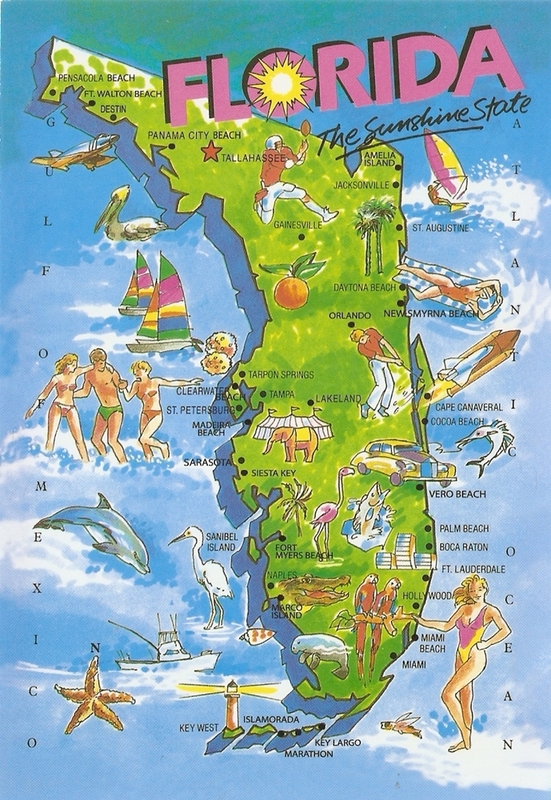 I’m normally not dying when I see a map card, but this one is actually really cool. I love the little drawings of planes, buildings, horses etc. Moose (alces alces). :) Can be found in North Canada.